A high friction rate is achieved by circumferential speeds of 15-40 m/s, resulting in intensive heating of the product. The required power input can be regulated flexibly. The MIXACO high-speed mixer is the optimum tool for flexible mixing. Wherever materials need to be prepared using heat or shear forces, this solution delivers rapid results and superlative mixing quality. The mixer is also ideal for melting free-flowing granulates. A high friction rate is achieved by circumferential speeds of 15-40 m/s, resulting in intensive heating of the product. The required power input can be regulated flexibly. 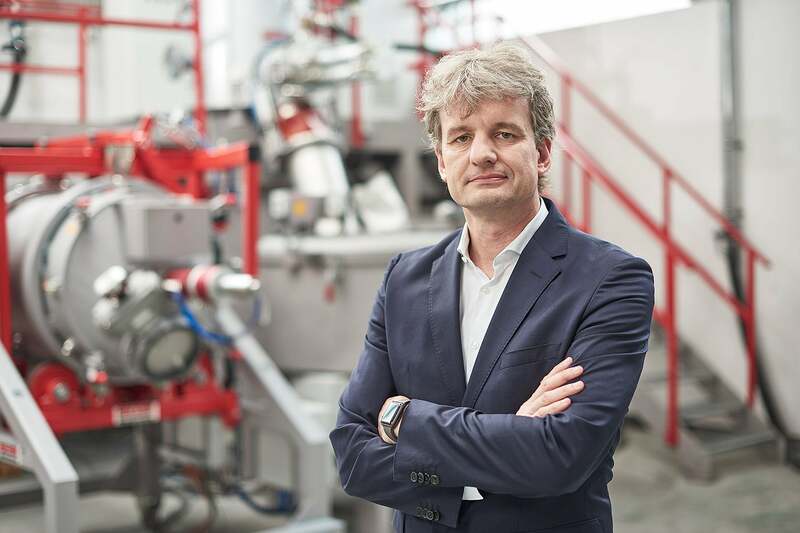 The MIXACO high-speed mixer can be extended by many additional functions and adapted for individual mixing tasks, so it is a particularly cost-effective solution for customized integration into new or existing production workflows. The MIXACO high-speed mixer can be used for the following mixing processes. Our specialists will work with you to determine the exact technical specifications and control parameters. 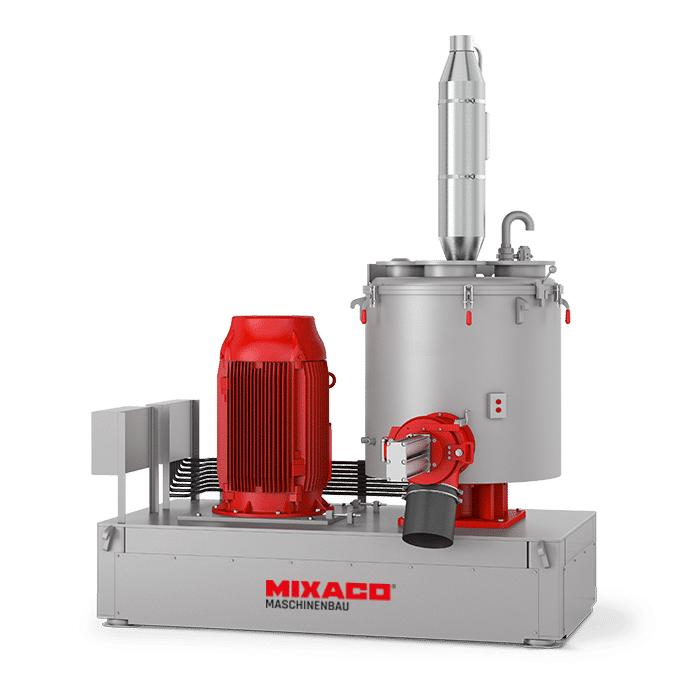 MIXACO flexible high-speed mixers are suitable for numerous applications and the manufacturing of a large number of products. The individual requirements and careful processing of raw materials are guaranteed at all times. Our specialists will be glad to advise you on the optimum technical configuration for your product solution. The MIXACO high-speed mixer can be extended in many different ways. Custom-built adaptations can also be developed to your individual specifications in consultation with our engineers. Please do not hesitate to contact us for more details.